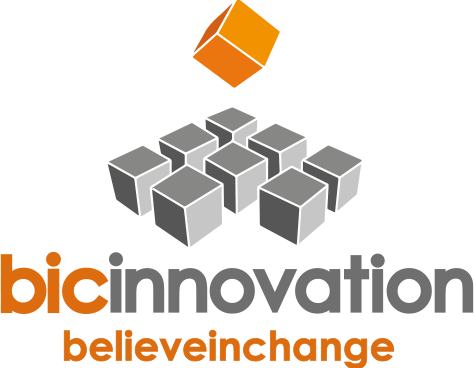 BIC-Innovation has been transforming business performance and leading innovation projects for clients since 1997. Our key strengths are research and development, innovation, manufacturing processes, internationalisation, export, finance and business planning; using our deep functional expertise and sector knowledge, coupled with our strong relationships with the public sector and industry to grow sustainable businesses. In partnership with public sector agencies, we develop and implement intervention programmes designed to support economic growth, these include Enterprise Europe Network, Innovate 2 Succeed, SMART Innovation, Welsh Government Food Sector Development Framework & Social Business Wales. What unites us with our clients is a shared aspiration for growth, excellence and innovation. Using tried and trusted innovation tools and techniques, we truly “believe in change”.